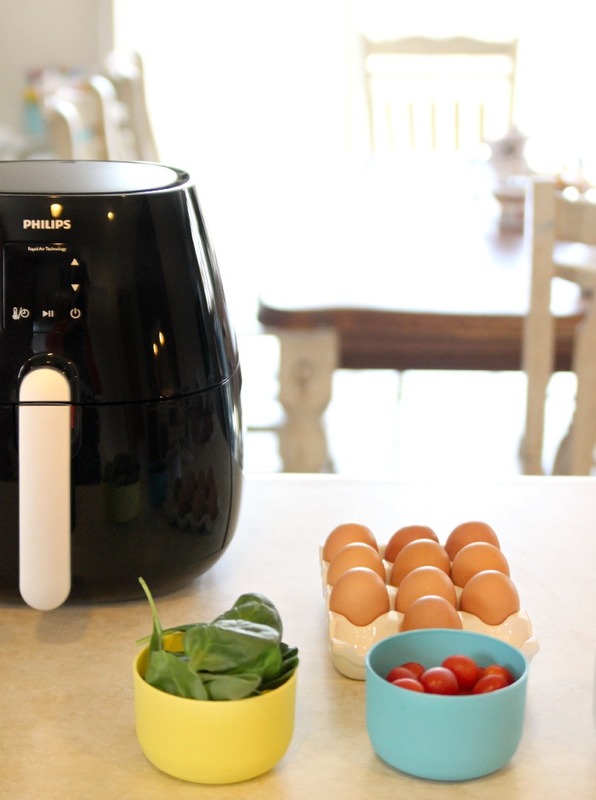 Did you catch the easy frittata tips we shared recently? 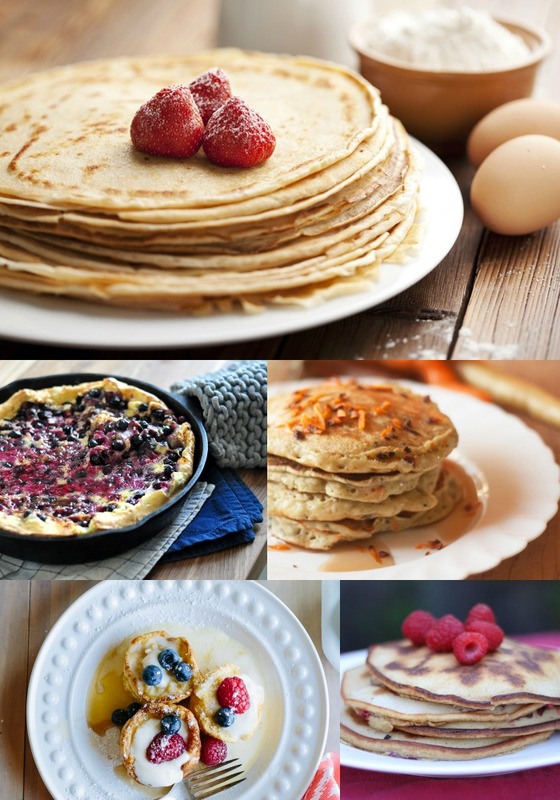 Hopefully after reading them you are excited to whip up a beautiful frittata of your own and if that’s the case then do I have the recipe for you. Here is a greek inspired frittata recipe you can customize however you like! Remember all of the frittata recipe combinations we talked about before? Here’s your chance to get creative, this would be great with artichoke hearts, roasted red peppers or even olives. Crack eggs into a bowl, whisk. Sprinkle salt, pepper, and seasoning. 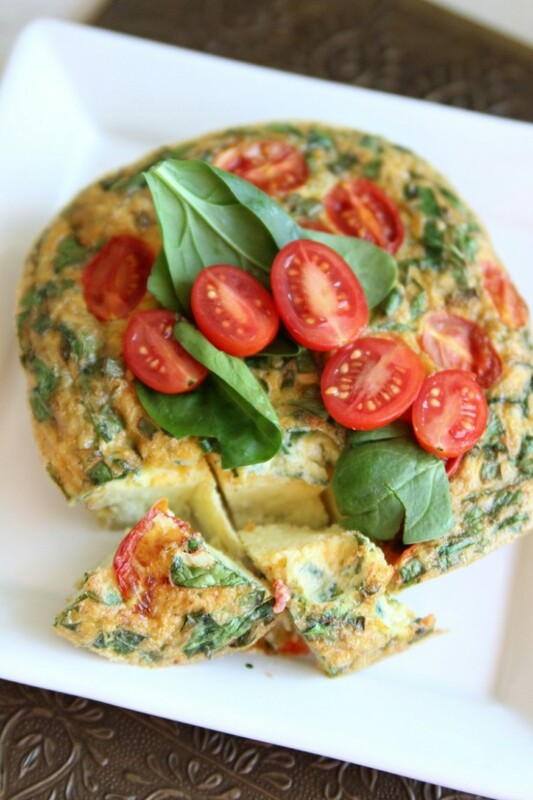 Add spinach, tomatoes, green onions and any other ingredients you are using in your frittata, combine. Gently stir in feta cheese. Spray your pan with cooking spray, or melt a pat of butter or tablespoon of oil and roll around. Pour egg mixture into your pan or casserole dish. If using a pan, you can cook on the stovetop for a few minutes to set your ingredients before moving it into the oven or you can place your casserole dish in the oven now. Bake until brown around the edges and firm in the center. A toothpick or knife should come out clean. * If you set your ingredients first on the stove top, start watching your frittata around 12 minutes. I made the spinach, tomato and feta cheese frittata you see above using a Phillips AirFryer, they sent me one over the summer and the kids had a great time doing a live cooking show with MasterChef winner Luca Manfe. We’ve been whipping up tasty frittatas ever since. It takes all the leg work out of them completely, we just whip and pour and toss in our ingredients and 25 minutes later my family is munching on their own frittata creations! They seriously love it as much as pizza and it’s just as fun to make with them too. It’s a cute, modern design so the kids get excited whenever I pull it out. I’m going to send one to my sister-in-law for Christmas, it’s the perfect gift for someone single or living in a small apartment or dorm. 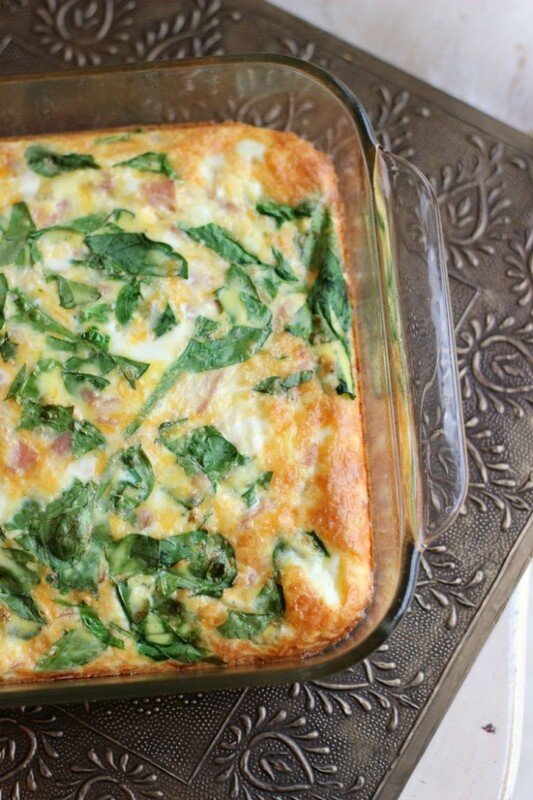 Here’s another favorite Frittata combo of ours, Ham & Spinach with extra cheese. This one was baked in a casserole dish in the oven following the recipe above (minus tomatoes and onions). 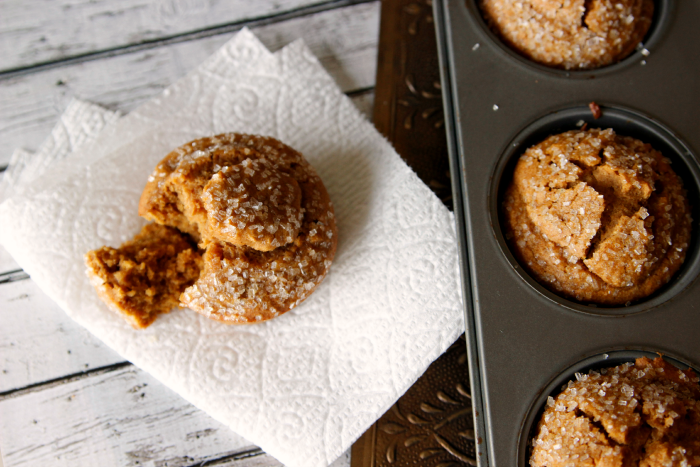 No matter how you make them they just taste yum! Next time we make this meatier version, I want to toss in some roasted broccoli and parmesan cheese. My kids love the stuff and I know it will make for a tasty frittata too. 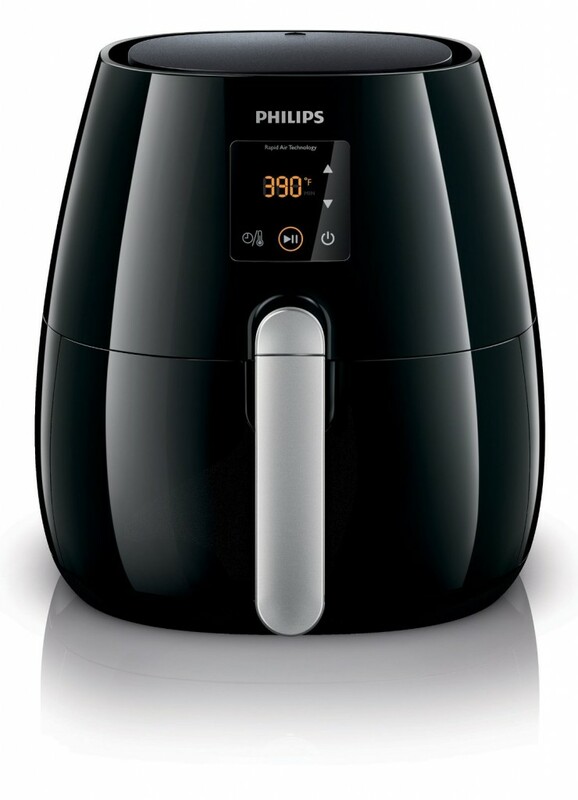 Disclosure: I received a Phillips AirFryer to try with my family. All recipes, opinions and ideas are my own.